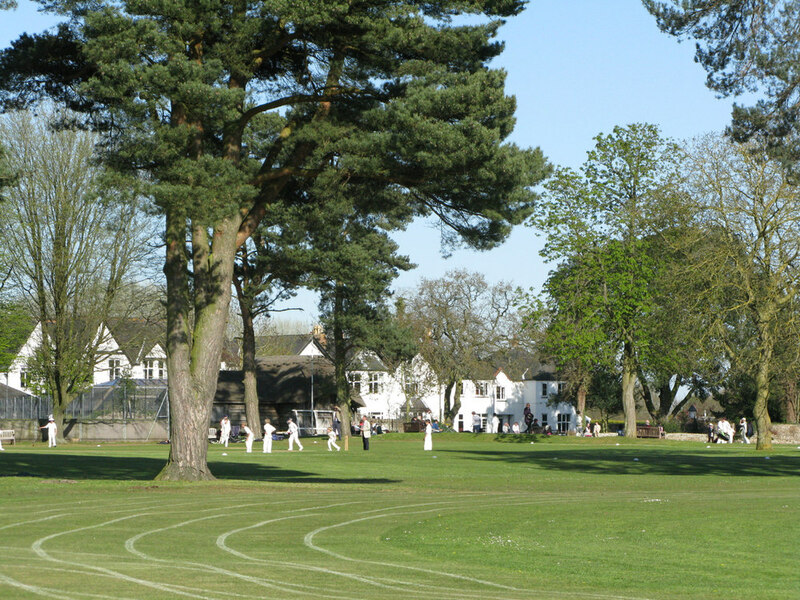 Cothill House aims to be the very best preparatory boarding school for boys in the country, providing a safe, supportive and stimulating environment for all its pupils. • Every boy is treated as an individual, nurtured and encouraged to find their strengths. • Staff endeavour to instil a love of discovery and learning amongst the boys, and build their confidence. • Boys are prepared for the challenges they will encounter at public school and are taught how to learn. • Boys are encouraged to embrace teamwork, be happy, busy and polite. • The qualities of leadership, kindness, truthfulness and respect for others are nourished. • A wide range of opportunities are provided to inspire, enable and embolden all boys, and assist in their personal, social, academic and cultural development. In boarding, Cothill House aims to provide a friendly and caring boarding environment that reflects the atmosphere and ethos of home. • To create an open and trusting atmosphere where boys feel able to approach any member of the school community, confident that they will be listened to and treated as an individual. • To develop a climate of tolerance, kindness and trust where harassment, teasing and bullying will never flourish. • To provide the conditions where boarders’ intellectual, physical and emotional needs are met, in an environment which values effort, achievement, kindness and empathy. • To safeguard and promote the welfare of every boarder, by providing an environment that is, as far as is possible, free from physical hazards or dangers. • To provide a variety of wholesome, tasty and nourishing food for all boys. • To develop the boys’ sense of responsibility for self, others and the environment. • To provide supportive links with parents and guardians. • To provide accommodation that is comfortable, cheerful and suited to the needs of all boarders and which provides appropriate levels of privacy.